Why did you decide to study chemical engineering? From secondary school, I was always interested in making things and understanding how things worked. I chose chemical engineering because I was exposed to industrial projects that focused on turning raw materials into useful products by establishing the right process and plant to use. 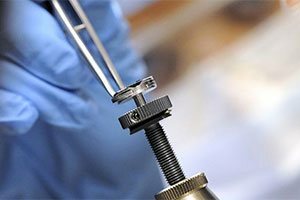 The breadth of the subjects, from analytical chemistry to mechanical design, allows me to go down a number of paths. 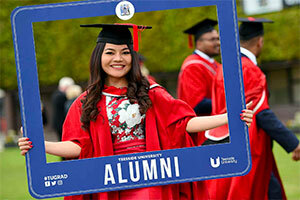 What brought you to study at Teesside? 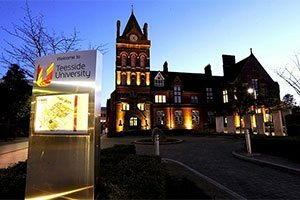 I chose Teesside University as my secondary school recommended it and the engineering department has a really good reputation. After doing some research I found that Middlesbrough is near a lot of industry and the University has great links with these companies, including chemical plants. I felt this was the best option for me. What did you enjoy about the course and the University? I found that the course was very practical as well as theoretical. The facilities are also close to what we use in industry. It helps students to really understand what they will need and what skills they will need to go into industry and operate equipment, for example, optimisation equipment for rigs. 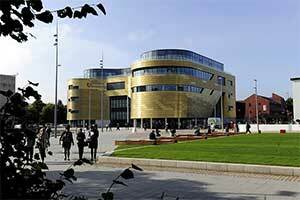 Teesside University has a really good research facility. 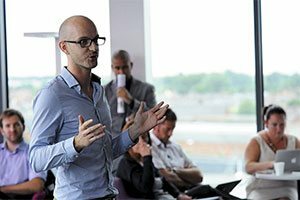 The course I did helped me to get a better understanding of what industry is really like. It wasn’t just theoretical – I could see what it would be like in the real world. I currently work at Cummins as a Graduate Reliability Engineer at the Darlington engine plant. My role involves managing international and regional-based projects related to hardware or software field failures from a variety of different sectors on off-highway and on-highway applications. I visit customer sites to identify issues and collect any necessary data. I then implement a temporary solution, which is dependent on the failure, confirm the potential cause(s) before finally developing a permanent solution to eliminate the issue. Some projects require leading and working together with a team, while others are worked on independently.